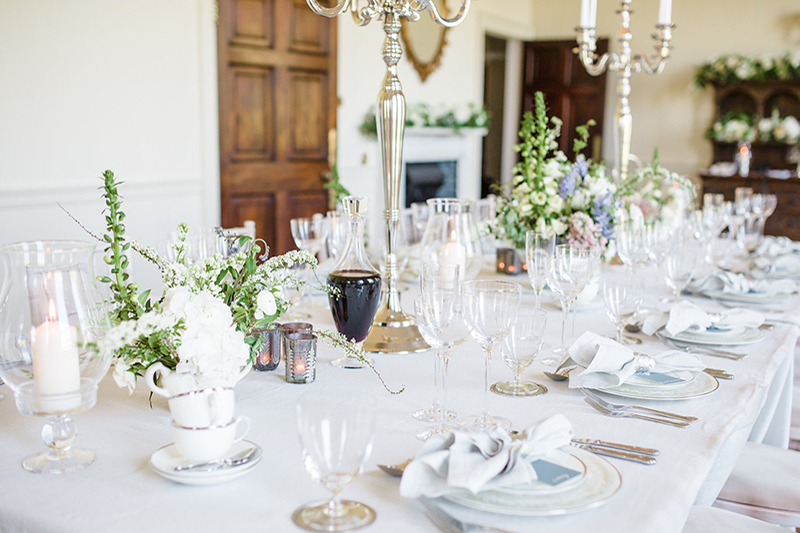 Last year when I was designing our Classic Elegance styled shoot at Pynes House there was only one person to call on for a tablescape-to-die-for. Step in Ali and her Prezola team! With their interiors expertise, eye for detail and exquisite brands I just knew it would be perfection. In fact, it was this beautiful scene that was the inspiration for my very first ‘grown up’ gathering and this gathering just so happened to be on Christmas Day (*gulp*). Panic most certainly set in when I realised I was missing most of the elements that go into a picture-perfect tablescape like this one; serving dishes, matching cutlery, napkins etc. etc. However, having invested in some simple, classic pieces I now feel like I’m ready at any moment to host our friends & family! 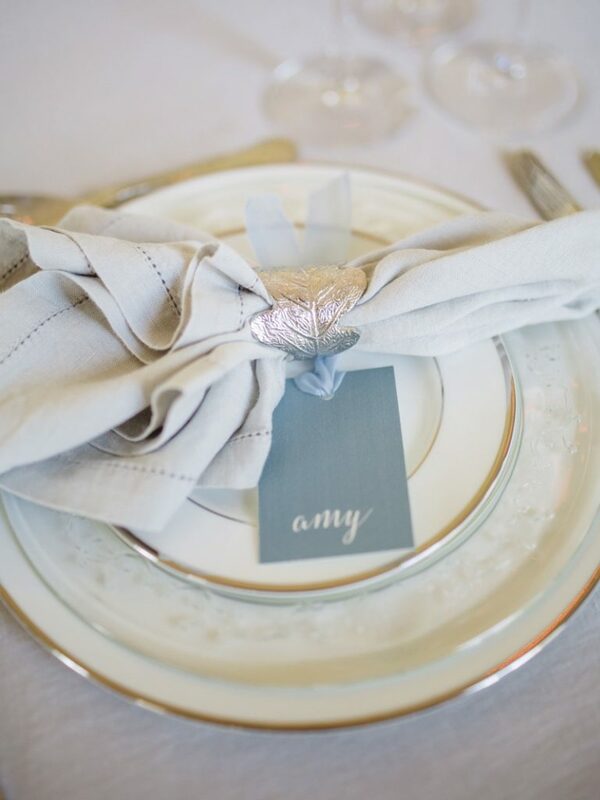 Tableware is one of the most popular wedding gifts people ask for when getting married. We all have a rosy fantasy of hosting a grown-up dinner party for all our friends, laying out the perfect table settings just like our favourite blogger’s Pinterest board with everyone laughing and smiling. 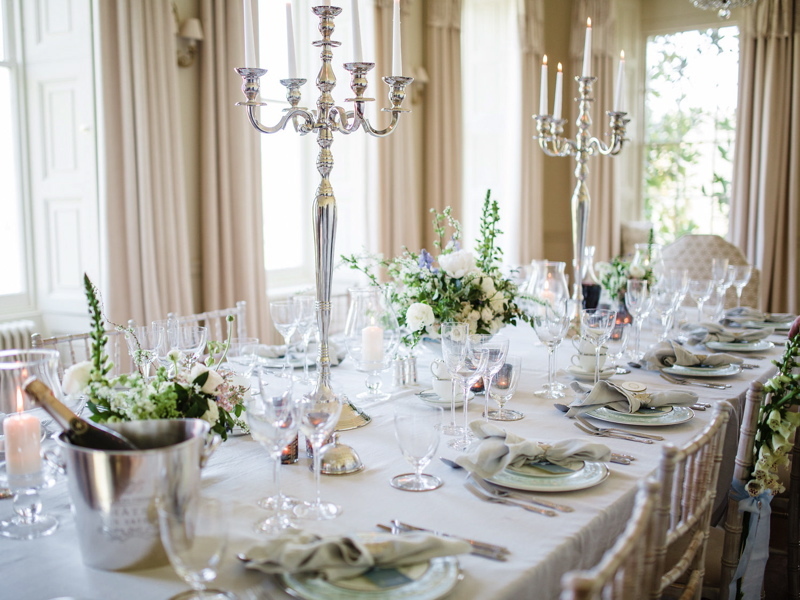 Then comes the thundering nightmare of using plastic cutlery because you’ve run out or adding a rusty old garden stool to the seating plan, making up for the lack of chairs. 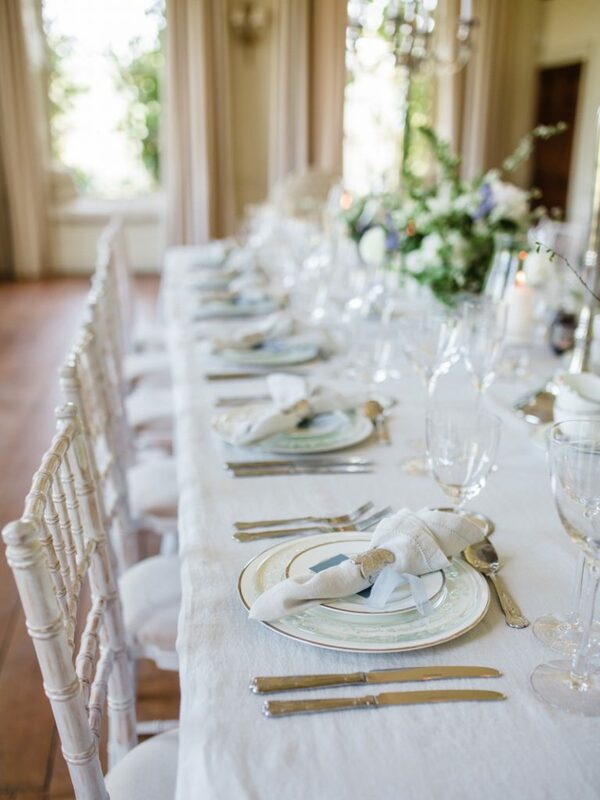 As one of the more traditional wedding presents, tableware needs to be special enough to last a lifetime, just like when your parents bring out “the posh china” at special occasions. 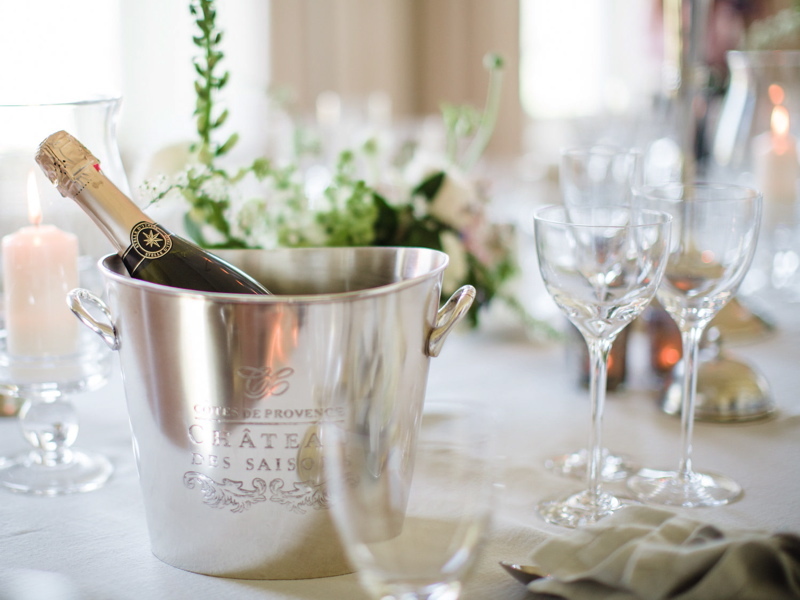 With 36 categories in our Tableware section there’s something for every couple’s taste, and here we’ve chosen a few stylish must-haves for your wedding gift list. 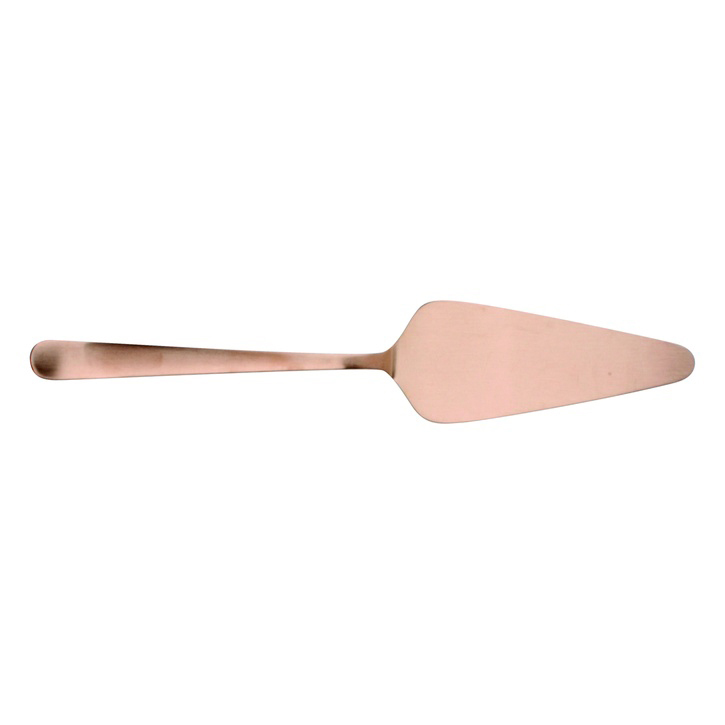 Copper is a huge trend right now and adds a real luxurious feel to your table setting. Brands like Cox & Cox and Canvas Home do this really well, and don’t forget those upmarket Mauviel copper saucepans! For a big impact, team up your tableware with marble accents and neutral items (such as white or grey) that have a hint of copper to them. 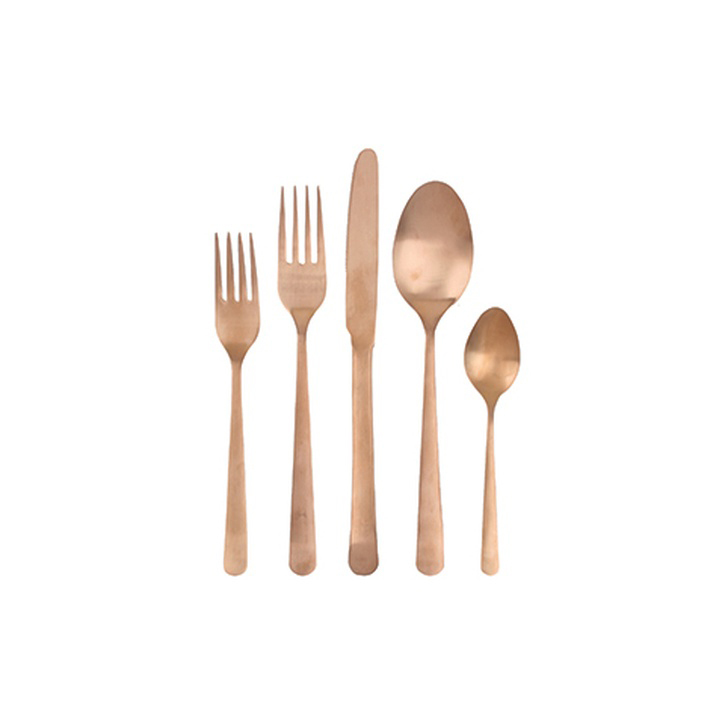 Canvas Home metallic dinnerware adds glamour to any dinner table. The traditional classics have stood the test of time and work well in any home’s colour scheme. 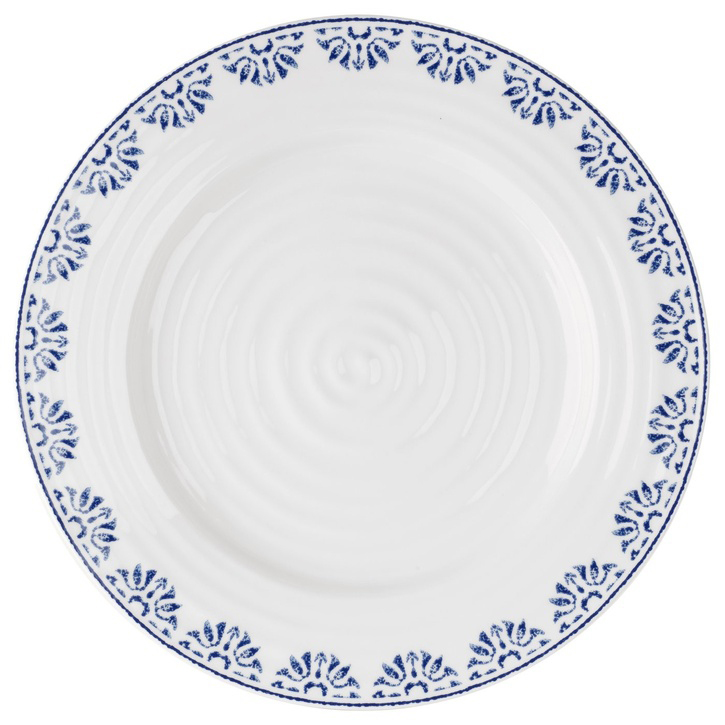 Brands like LSA International, Royal Doulton and Wedgwood are the key ones here, and we love floral patterns adorned on their crockery sets. 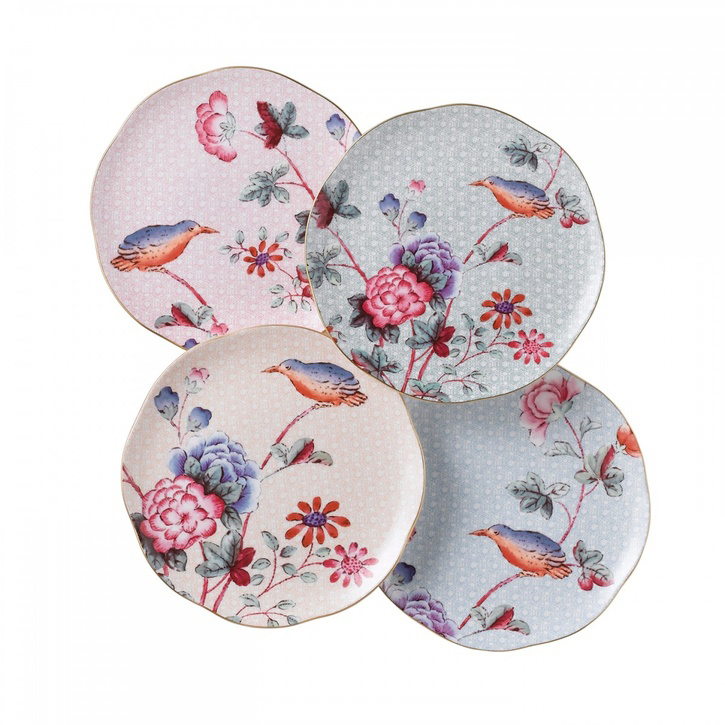 To get the look, invest in the matching sets so your dinner plates have the same pattern as your tea cups and serving items. A match made in heaven! 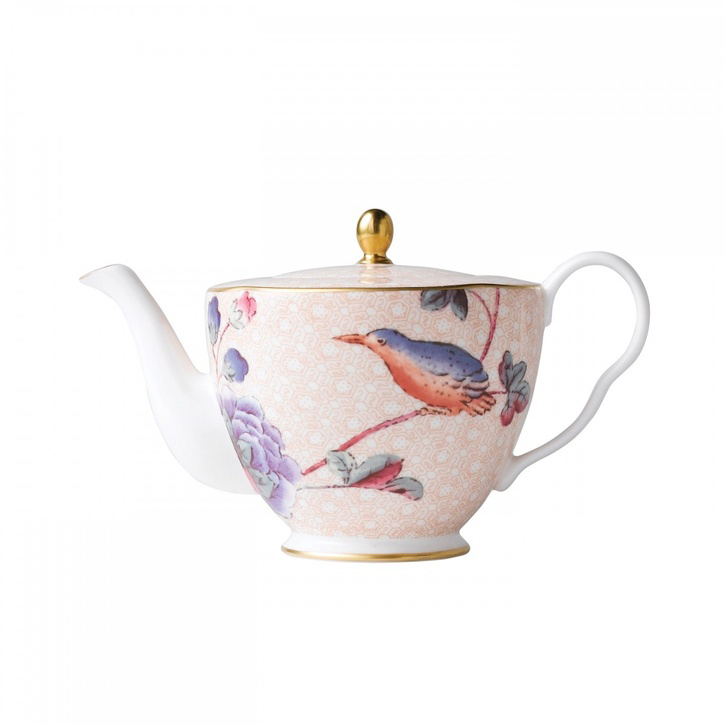 The Wedgwood Cuckoo range starts from £37.00. 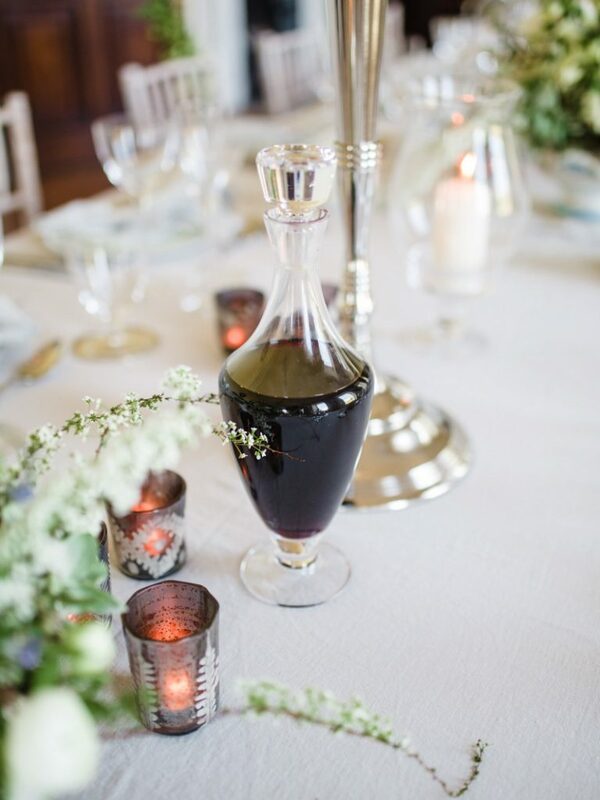 I think there’s a little part in all of us that falls in love with a rustic table setting. Thick wooden serving boards and woven table runners with wild flowers in Mason jars – it’s almost like a woodland picnic. Look out for these products in Culinary Concepts, Nkuku and Sophie Conran. 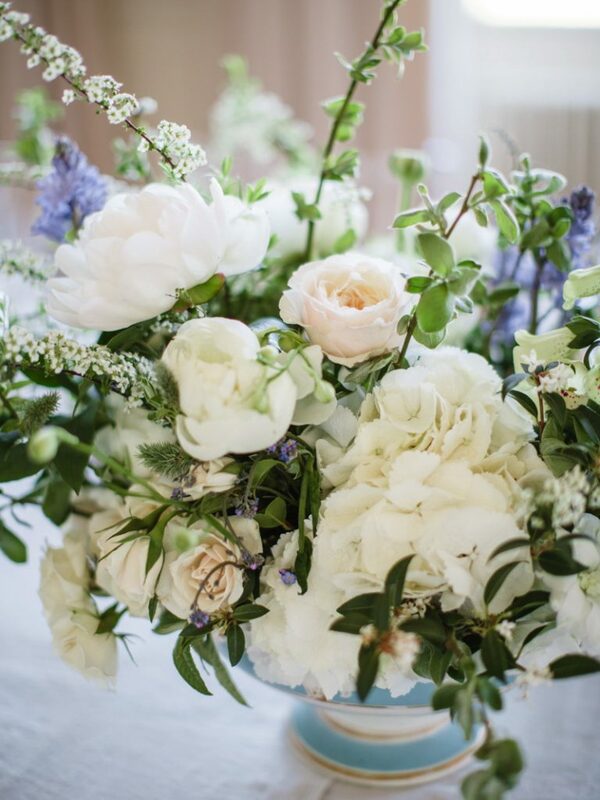 Neutrals are key here for a mellow and calm setting, so avoid any bright colours (or save this for the vivid flowers!). 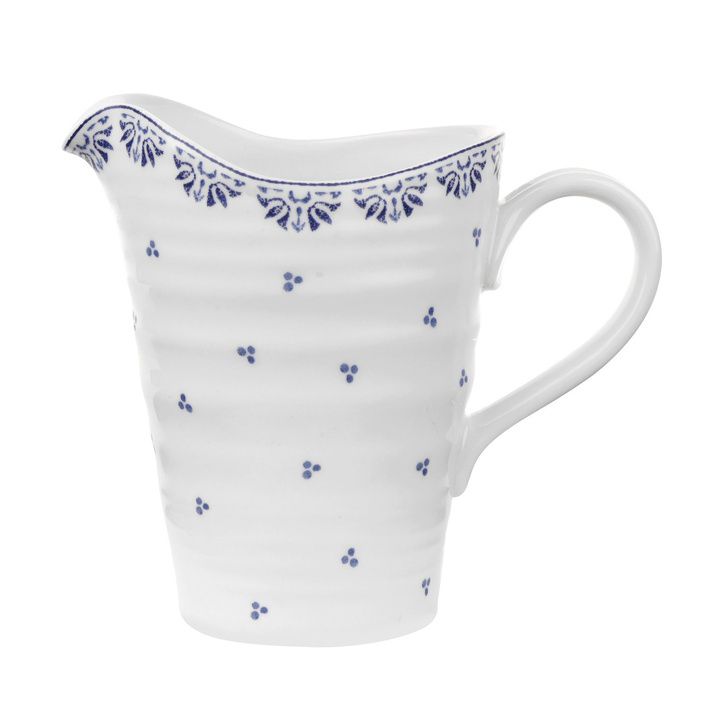 The Sophie Conran for Portmeirion collection starts from £13.00. 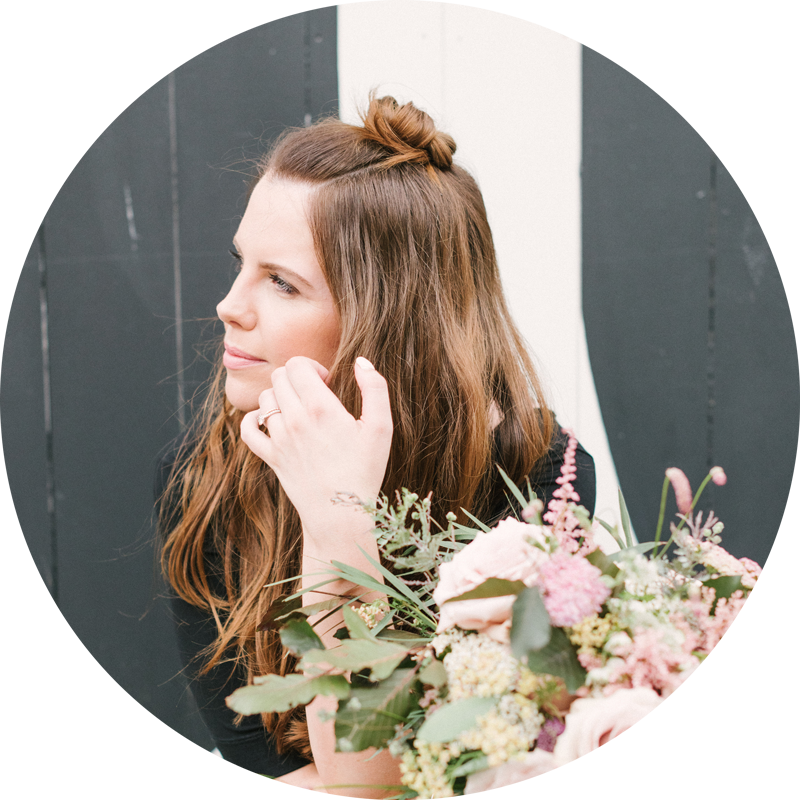 Don’t forget to come back for more wedding gift list tips and inspiration! If you have any queries or fancy getting to know us a bit better, head on over to see us at www.prezola.com.